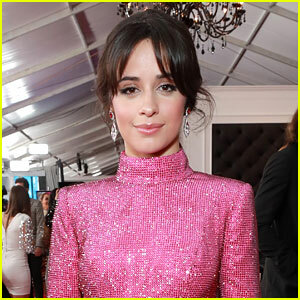 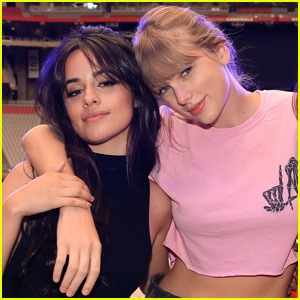 Camila Cabello Reveals What She’s Doing Instead of Attending Coachella | Camila Cabello | Just Jared Jr.
Camila Cabello isn’t at Coachella this weekend but she’s got a good excuse! 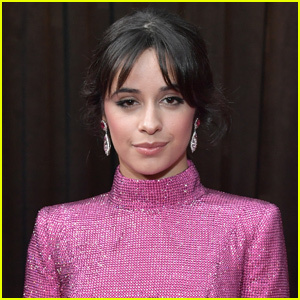 The 22 year-old singer took to her Instagram story to explain why she wasn’t attending the highly anticipated fest. 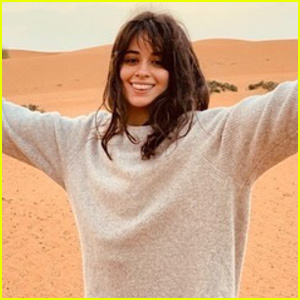 Camila has been hard at work creating her new album, so we totally understand why she’d skip the fest for some downtime. 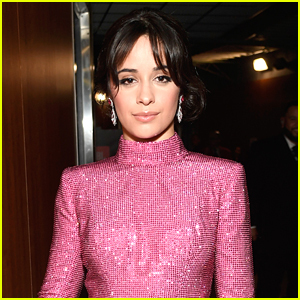 Be sure to check out Camila‘s latest teaser about the album!